All of these creations are really neat man! Great art choices, balanced in the sweet spot and quite entertaining aswell! 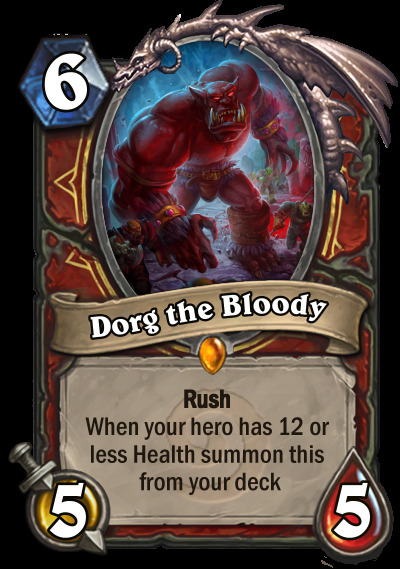 Though I would say that Dorg the Bloody would end up being quite useless a lot of the time so what I would do would be give it Taunt and Rush. 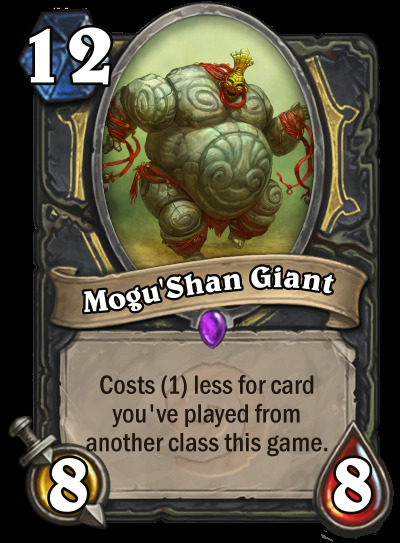 As if it is pulled out on your turn it would be usefull as a trading tool, but it's quite hard to get your health to 12 as Warrior unless you're intentionally letting the opponent take you down to that health number. 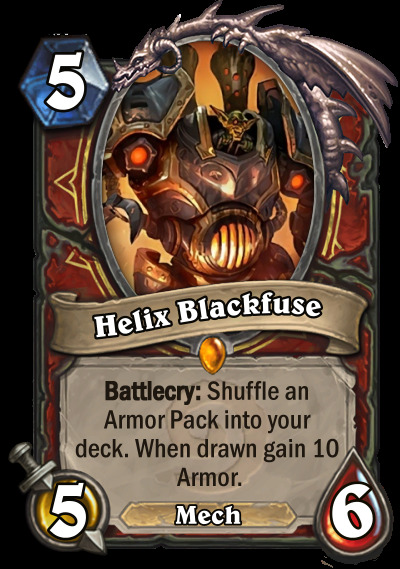 Helix the Blackfuse, so this card is pretty sweet, but I would say that you could Shuffle 2 of those armor packs and remove the text "When drawn gain 10 armor" as that is already written in the second part of it. Saves up space and looks cleaner imo. I'm excited to see what else you come up with. Sir Splinter is my favourite by far. One suggestion, dont upload them as an attachment. Each user has a limited memory on the site for that, you could run out. 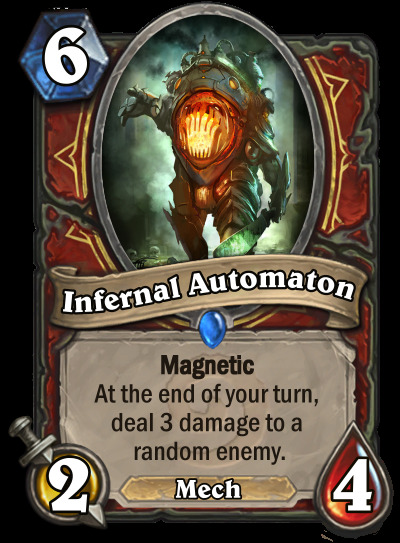 And not only that, it is kinda annoying to open the cards from them. The first one is a bit busted, isn't it? 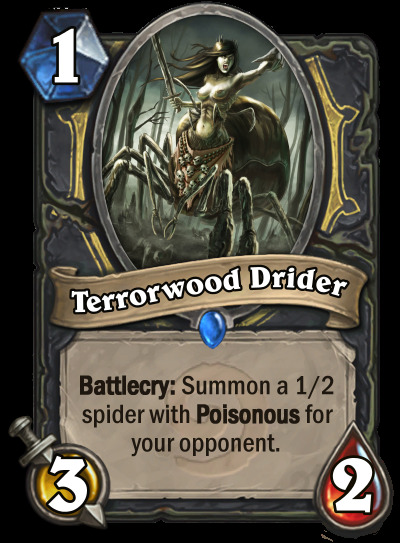 I didn't want to make it too strong because of the backlash on [[Corridor Creeper]]. 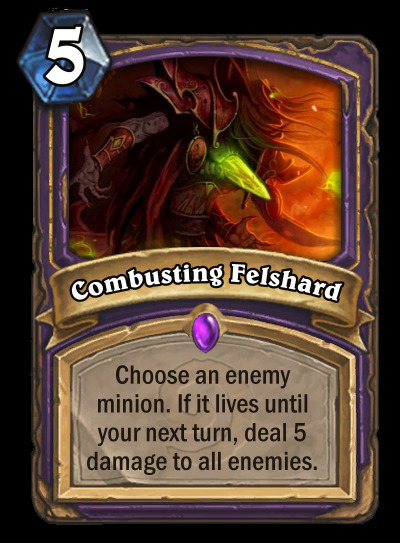 By itself a 6 mana 5/5 rush is pretty strong and can give you some tempo. 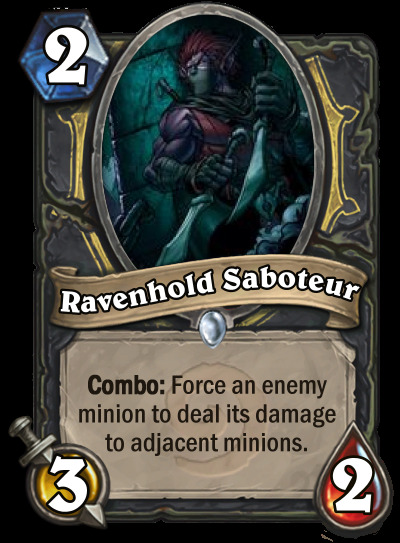 It also makes it pretty uncomfortable for the opponent to suddenly draw a 5/5 from your deck and he has to choose to kill it or let it stick on board. A lot of people pointed out that getting 10 armor at random is stronger than dealing 10 damage at random, I see people's concern but I think it is about the same as Ice Barrier wich gives you 8 armor and your opponent has to play around a "secret" instead of just going face and suddenly have 10 armor to burst trough again. 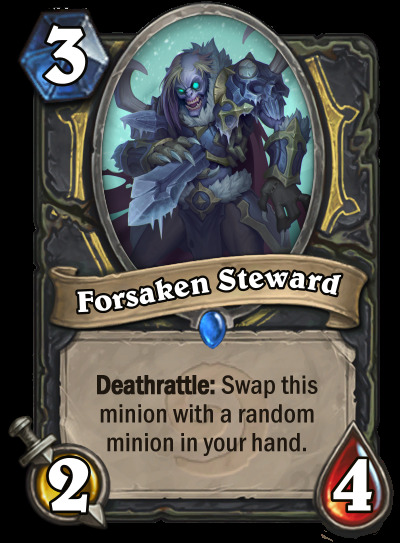 Maybe its because warrior has more armor synergy. But I think 2 armor packs would be considered too strong. 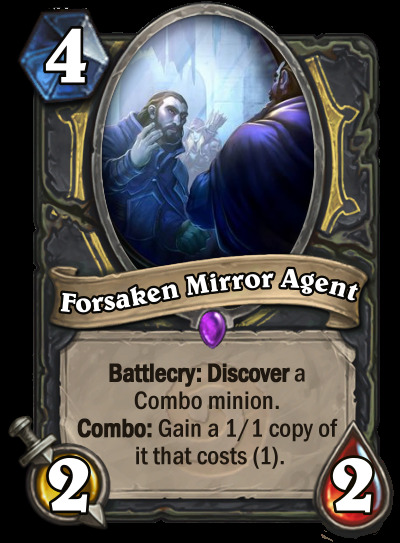 And then the card also falls out of flavour because it was intended to be the mirror of Iron Juggernaut. 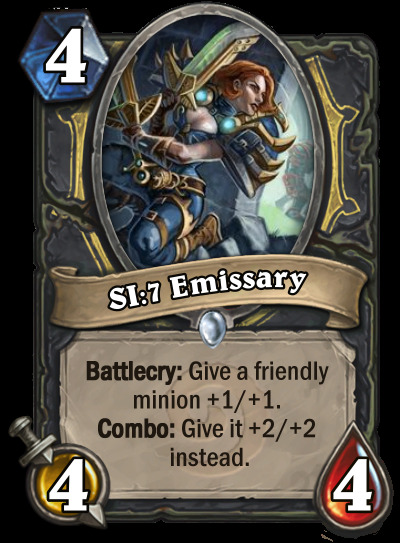 Yeah, I really liked the idea of having something like Sherazin, Corpse Flower or Savannah Highmane to gain tempo, but it should be pretty easy to kill whilst still holding on to that tempo. Most of these are well designed, good job! 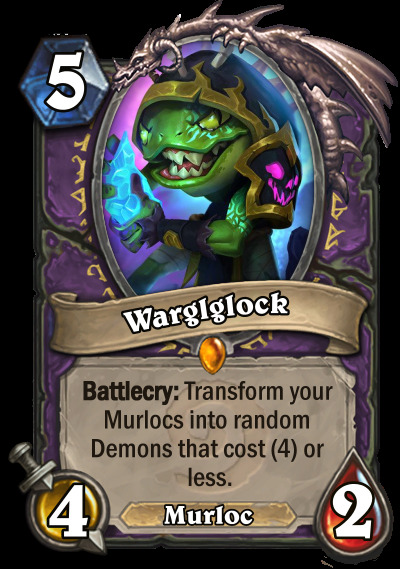 Although I don't really understand why Murloc Warlock? All of them seem really cool. The only one that scares me is Dorg the Bloody. 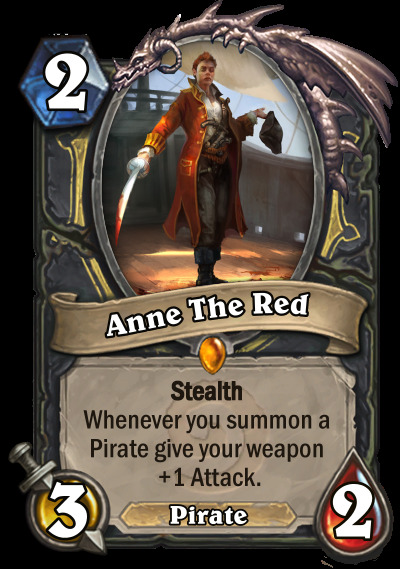 It's probably not a huge issue, but cheating things out like that always makes me nervous (thinking back to Patches the Pirate and Possessed Lackey). 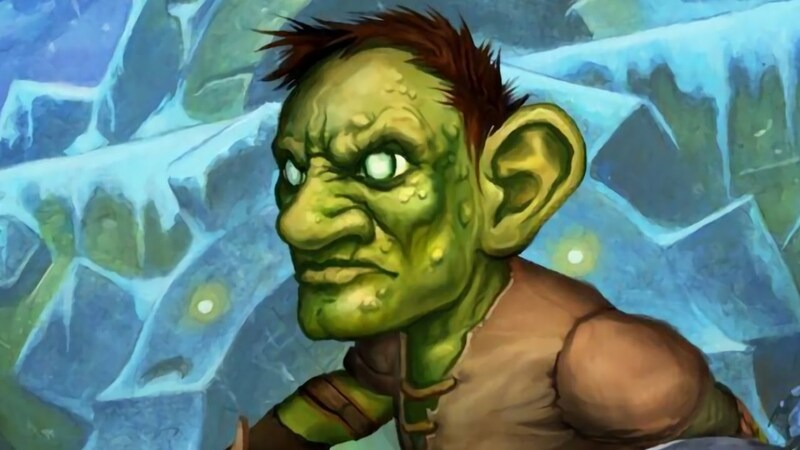 I think the murloc spell is insanely broken, as you can play the 0mana murlocs and just have 2 4/4's on turn 1, the rest looks really neat tho, keep up the great work man! 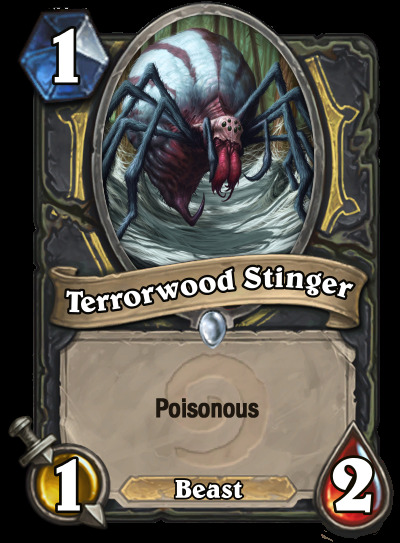 It says (1) more for each murloc in play. 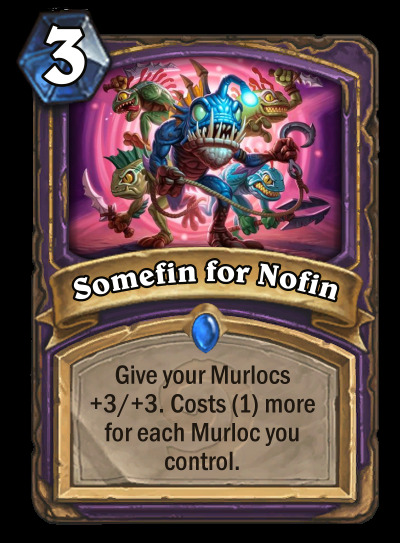 Meaning that if you play two Murloc Tinyfin the spell will cost 5. 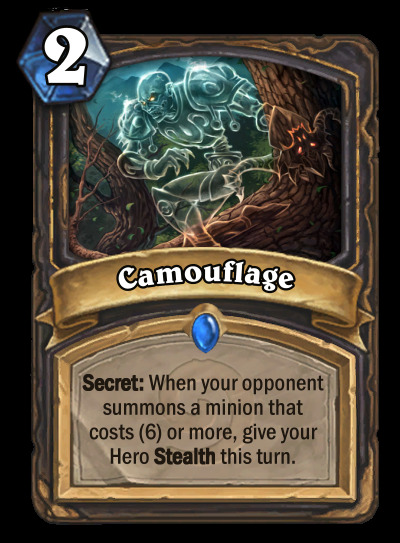 Could you elaborate how you can play this on turn 1? 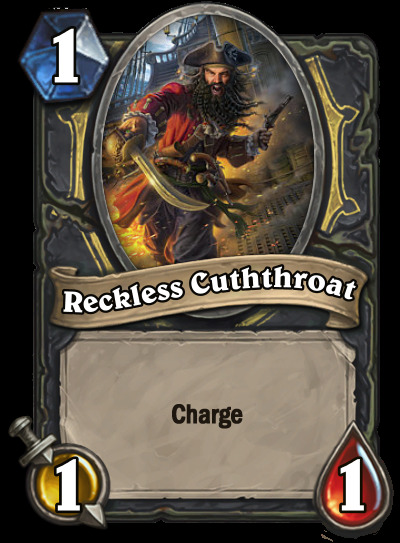 I do know what you mean tho, but the fact that you have to run 0 1/1's in your deck doesn't make it all that strong. Its more of a high-roll then. 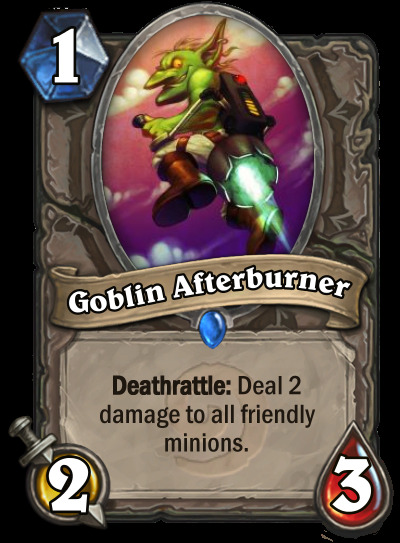 Also I took the idea from Everyfin is Awesome and shook it up a little, not making it buff other minions but only murlocs. 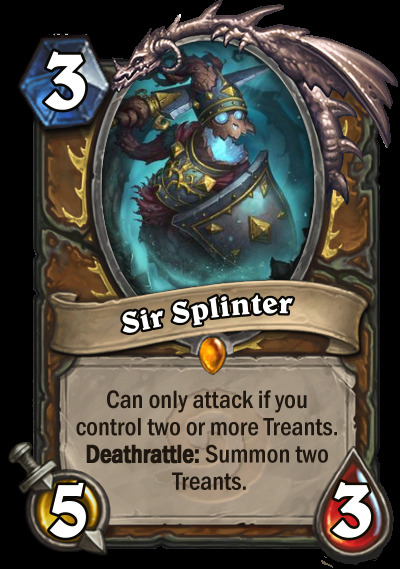 I know people don't like cheating out minions, but with this card it is possible for you opponent to play around it, wich isn't the case with Patches the Pirate, Barnes, Spiteful Summoner and Possessed Lackey. 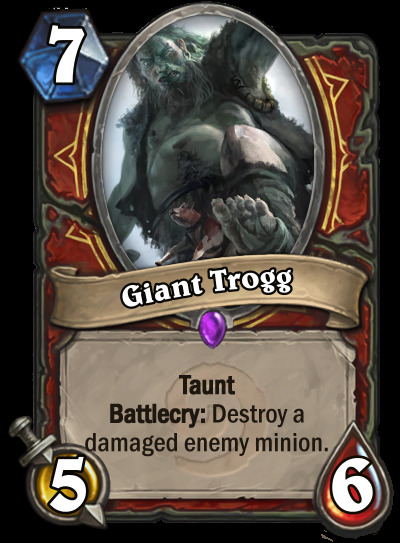 Thats why I think this card is fairly balanced as it is now. 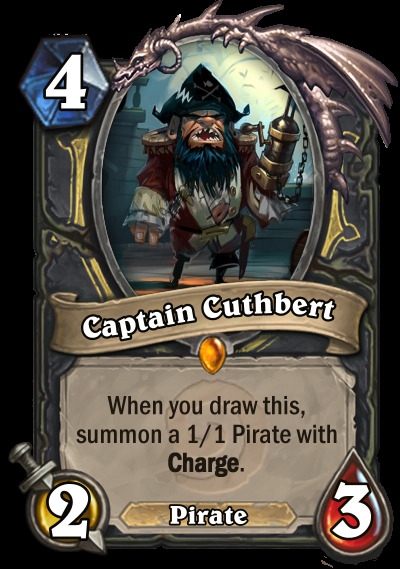 Ah I see what you mean, I reworked it like 2 times already since they changed mana cost and before Cast when Draw became something in Hearthstone. I agree that Helix should shuffle 2 armor packs, which could maybe give 8 armor each instead? 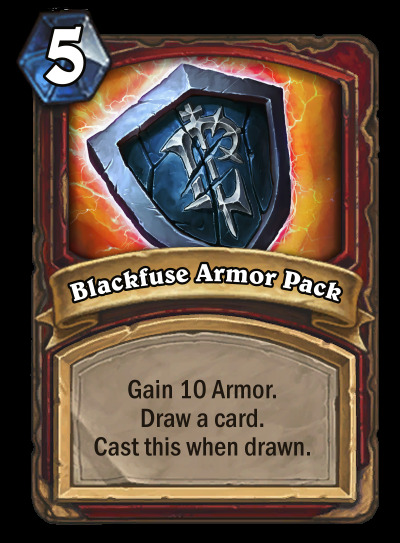 And no, gaining armor isnt stronger then dealing damage, since dealing damage can kill your opponent, while gaining armor can't, thats why armor and healing cards always have higher numbers for the same costs. 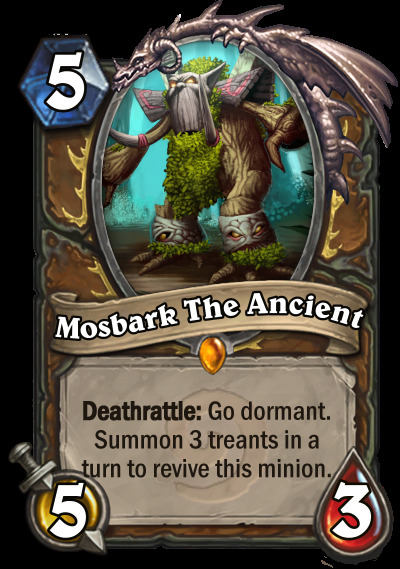 Dorg is a great design, and people are forgeting that warrior can play with a lot of weapons which could enable it to get bellow 12 HP on warriors turn, by attacking an enemy minion. Mechasmith Monk is my favorite. 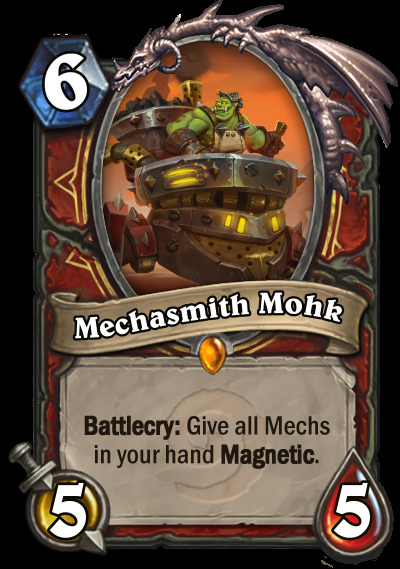 I love the magnetic as a whole, but giving magnetic to mechs that didnt have it? Damn that could make some really interesting interactions! 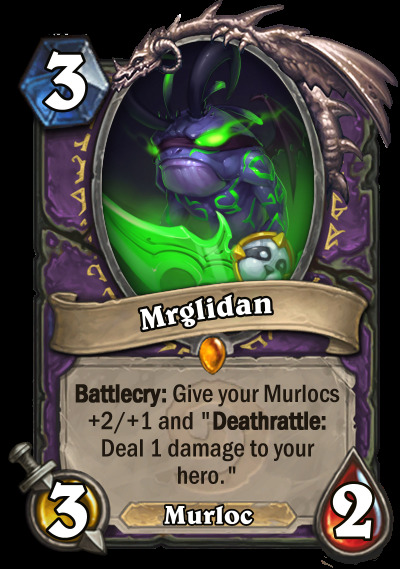 Mrglidan is to strong. 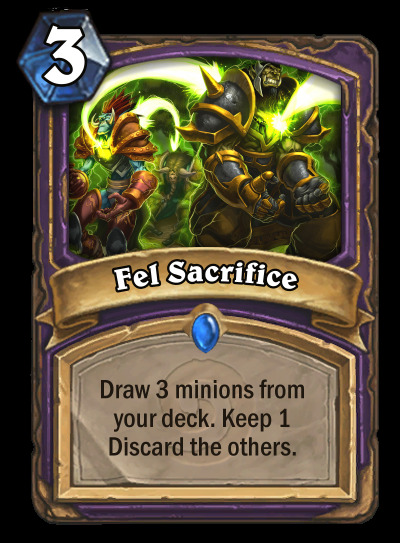 It's not hard to flood the board with murlocs, especialy with warlocks hero power, and even with just 1 murloc on board, this would be a 5-3 card for 3, which is too much. 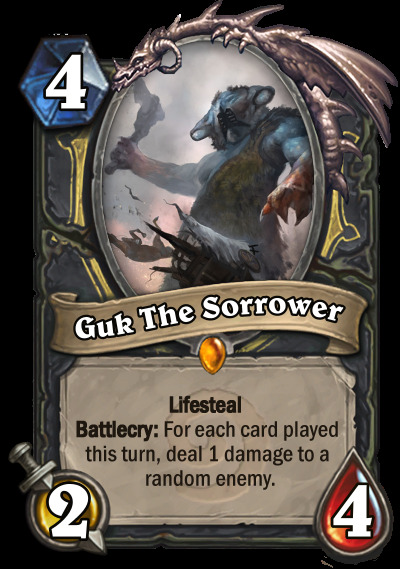 Used with the 2 mana spell that use your life instead of mana. 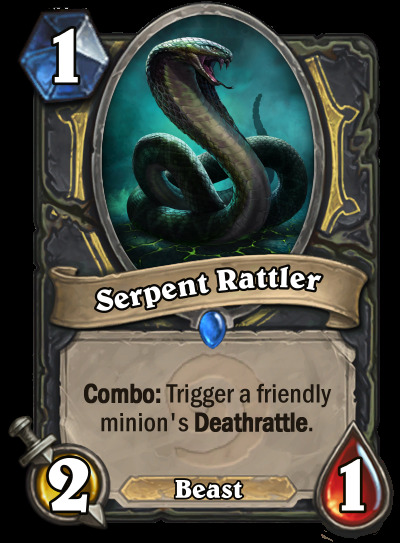 For a 11/9 in stats on turn 1 that would only cost you 1 Health. Neat! 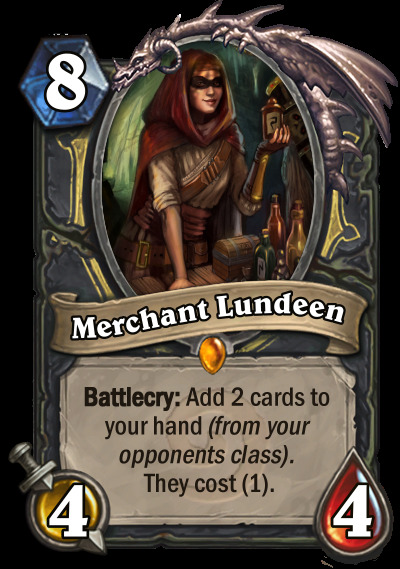 But I feel like Merchant Lundeen is severely underpowered and as paying 8 mana for a 4-4 that gives you random stuff seems pretty bad imo (even if they Cost 1). 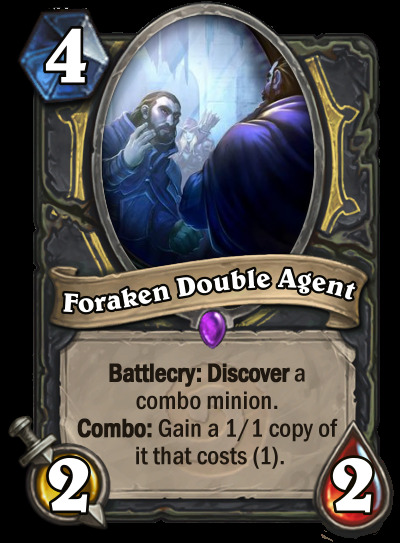 If it were discover 2 cards from your opponents class with their cost reduced by let's say 2, then that would be a whole different story and it would most likely be close to being too strong!